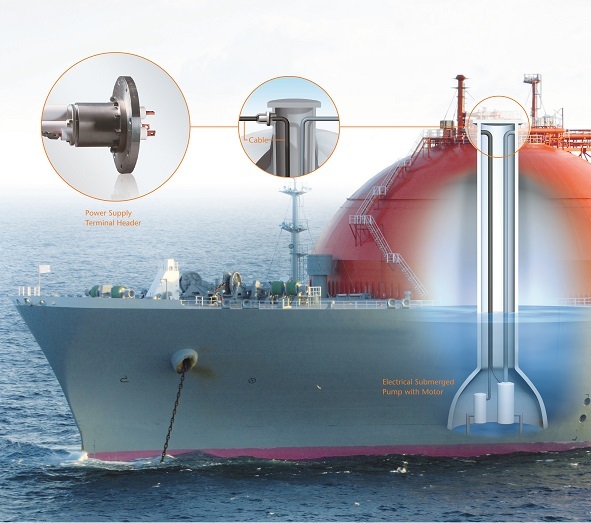 Singapore & Landshut (Germany), October 27, 2015 – In the LNG industry, submerged cryogenic appliances with high safety requirements call for cable feedthroughs with a second pressure barrier. At Gastech EXPO in Singapore, SCHOTT will be presenting the advantages of its double-sealed Eternaloc® terminal headers (October 27-30, 2015; Booth D238). 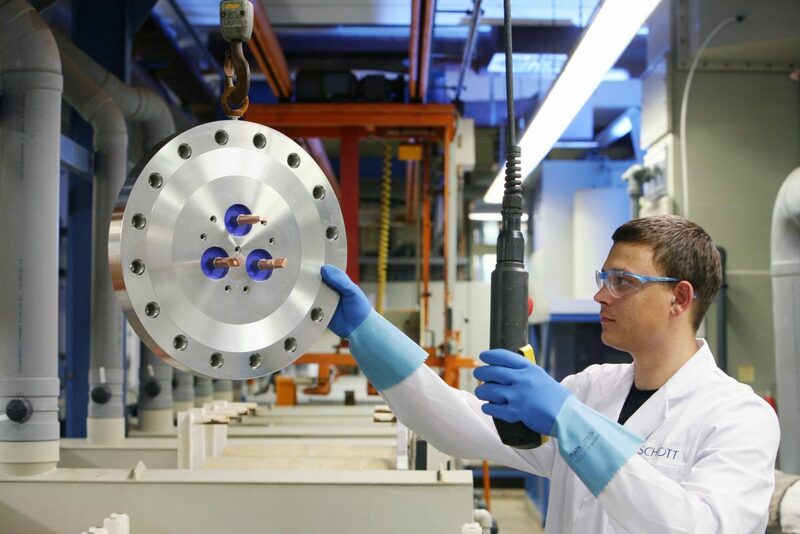 Equipped with two hermetically and electrically connected, yet mechanically decoupled glass-to-metal seals, they truly provide the additional pressure barrier to meet the highest safety requirements. 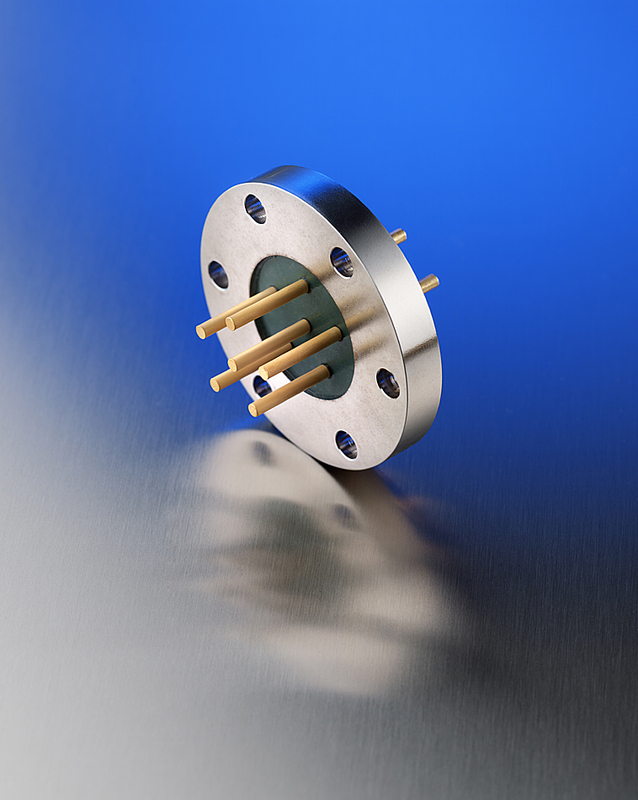 In addition, SCHOTT Eternaloc® dual seals come in designs that are much more compact and reduced in weight compared to other market solutions.